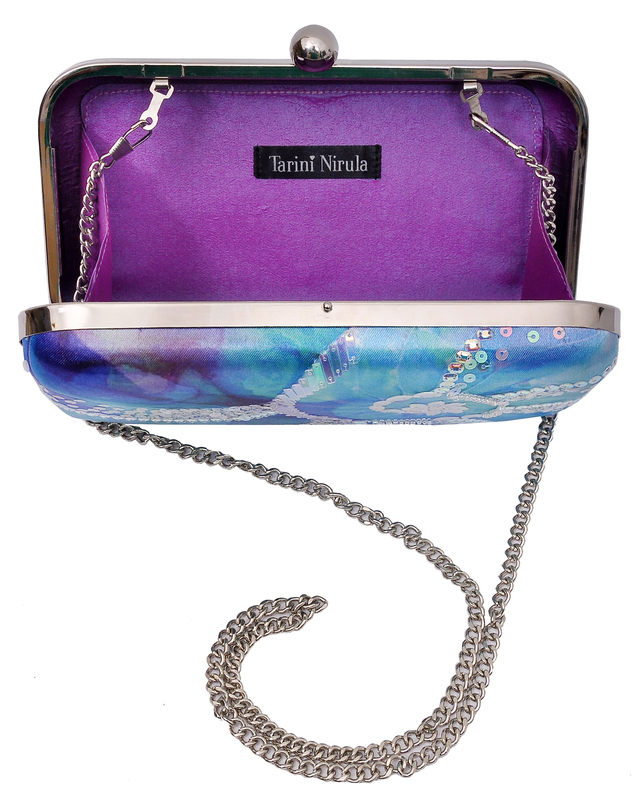 Inspired by the wondrous varieties of iridescent sea shells, this minaudière is an ode to the spectacular underwater world of vibrant colour, pattern and life. Make heads turn with this arm candy, to be adorned with flawless style. Optional silver chain. Handwork on one side. 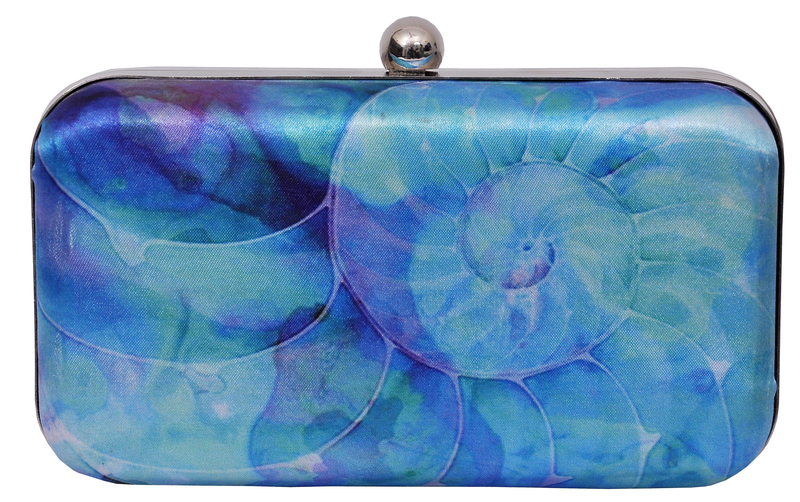 Sea shell print on both sides. 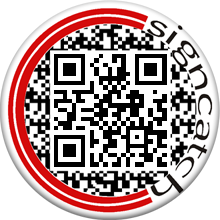 Limited edition design. 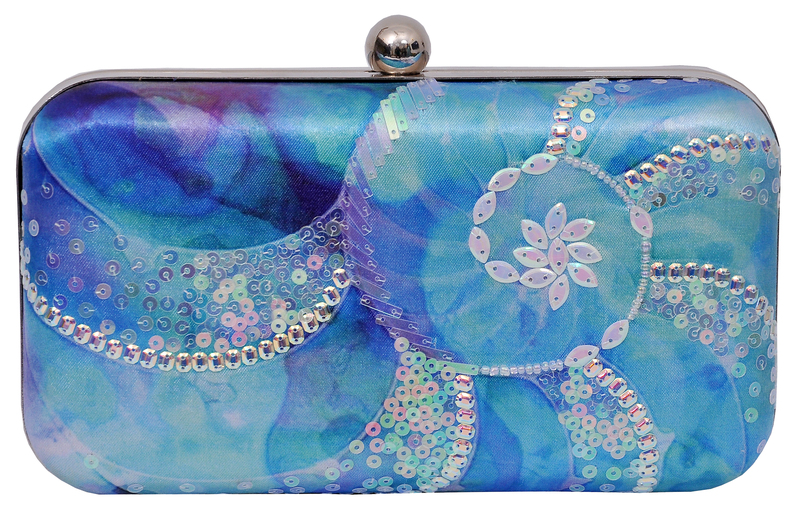 MATERIAL: Digital print, Glass beads, Sequins, poly-silk lining (Inner lining is subject to change), silver frame with round clasp.